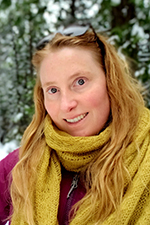 North Fork, CA (January 29, 2019) – Jad Daley, American Forests’ President and CEO, announced that former Madera County Chief of Staff, Brittany Dyer, has been named American Forests’ California State Director. 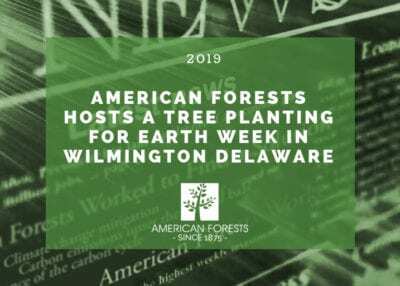 This position is the first of a planned wave of new state and regional postings, bringing the nation’s oldest and most established forest organization into a new model of distributed staff leadership. For the last five years, Dyer has worked with the Madera County Board of Supervisors in the Sierra Nevada to address the forest health crisis in the Southern Sierra that has resulted in millions of dead and dying trees and dangerous wildfire. 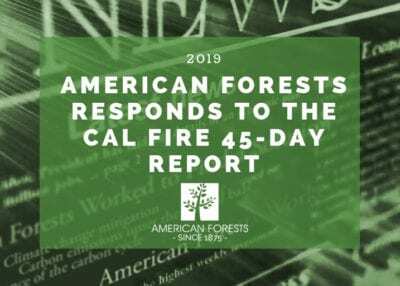 She also has served on the State of California’s Forest Management Task Force, acting as the co-chair of the Tree Mortality Working Group, and will continue this important state-level leadership role at American Forests. 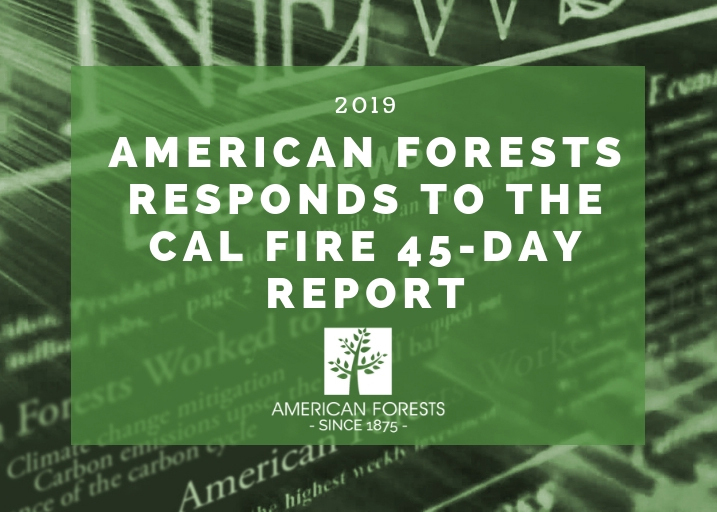 Dyer will ultimately work with diverse stakeholders throughout California to lead restoration of climate-resilient forest landscapes in the face of California’s urgent forest health crisis. 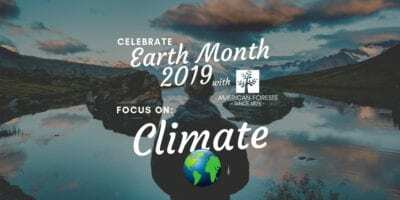 Her initial priority will be to expand implementation of climate-smart restoration treatments in the hard-hit forests of the Southern Sierra working in partnership with local, state, federal and private partners to accelerate the pace and scale of forest restoration. Dyer has worked on forest health issues in California since 2009, where she served in leadership positions for a regional nonprofit and local government. Additionally, her experience includes working as a grant writer, project manager, program development manager, facilitator and legislative analyst. Dyer is an AmeriCorps VISTA alumna, has a B.S. 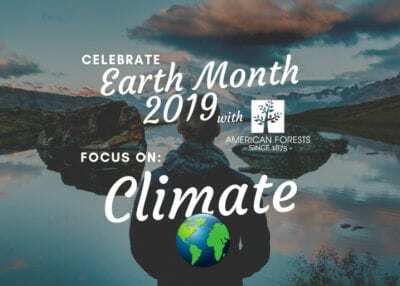 in Communications/Public Relations, and most recently obtained a Master of Natural Resources from the Forest Ecosystems and Society program at Oregon State University. 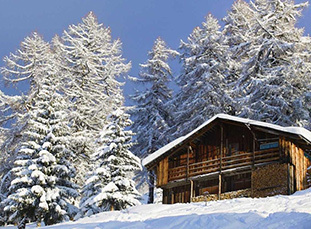 Her husband, Gilbert, has worked with the U.S. Forest Service for over 15 years. He currently serves as a Fire Prevention Officer on the Sierra National Forest. In their spare time, the two backpack throughout the Sierra with their two dogs. 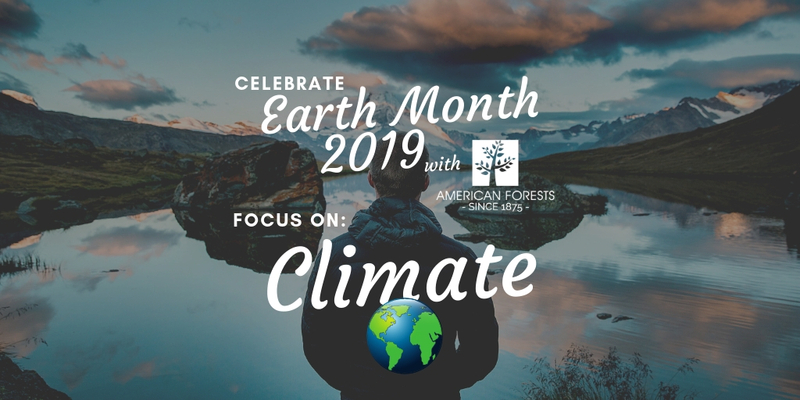 American Forests’ mission is to create healthy and resilient forests from cities to wilderness, in order to deliver essential benefits to climate, people, water and wildlife. 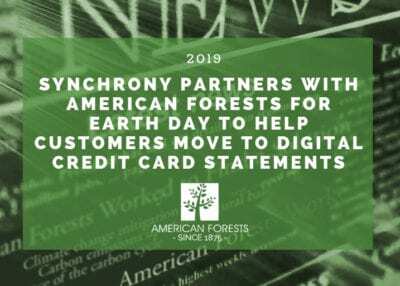 Founded in 1875, American Forests is the oldest national nonprofit conservation organization in the U.S., and has been a catalyst for many key milestones in national forest policy and practices, from the founding of the U.S. Forest Service and the national forest system to public education efforts. Since 1990, we have planted more than 60 million trees in all 50 states and nearly 50 countries. 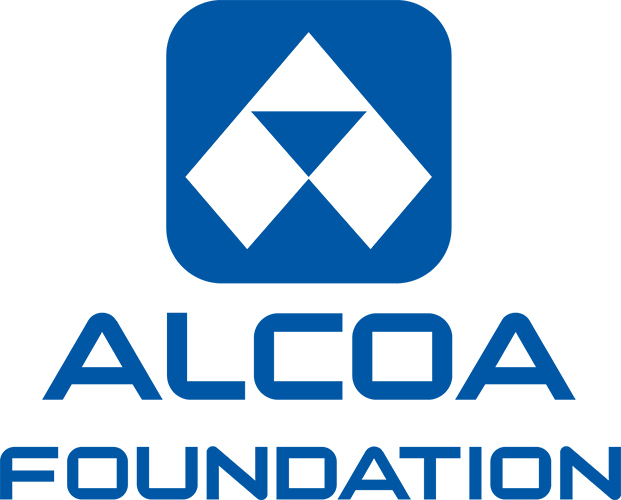 These projects have restored many thousands of acres of wildlife habitat, protected vital watersheds and sequestered millions of tons of carbon and greenhouse gases. 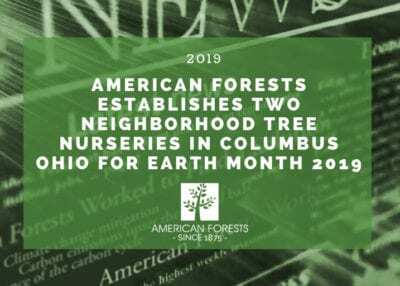 American Forests is also one of the nation’s leaders in expanding greenspace in cities and a leading urban forest initiatives that transform underserved communities across the country.